New C2090-620 Exam Questions and answers, 100% Pass C2090-620 Exam, Valid C2090-620 Study Guide ! Q1: Can I use C2090-620 exam Q&As in my phone? 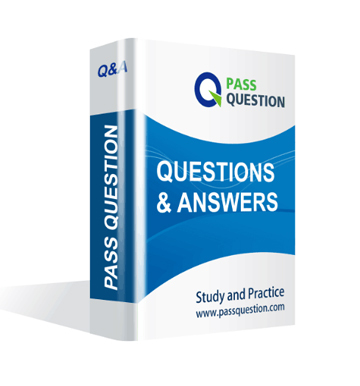 Yes, PassQuestion provides IBM Certified Designer C2090-620 pdf Q&As which you can download to study on your computer or mobile device, we also provide C2090-620 pdf free demo which from the full version to check its quality before purchasing. Q2: What are the formats of your IBM C2090-620 exam questions? PassQuestion provides IBM C2090-620 exam questions with pdf format and software format, pdf file will be sent in attachment and software file in a download link, you need to download the link in a week, it will be automatically invalid after a week. Q3: How can I download my C2090-620 test questions after purchasing? We will send IBM Certified Designer C2090-620 test questions to your email once we receive your order, pls make sure your email address valid or leave an alternate email. Q4: How long can I get my IBM Certified Designer C2090-620 questions and answers after purchasing? We will send IBM Certified Designer C2090-620 questions and answers to your email in 10 minutes in our working time and no less than 12 hours in our off time. Q5: Can I pass my test with your IBM Certified Designer C2090-620 practice questions only? Sure! All of PassQuestion IBM Certified Designer C2090-620 practice questions come from real test. If you can practice well and get a good score in our practice Q&As, we ensure you can pass your IBM Cognos 10 BI Author exam easily. 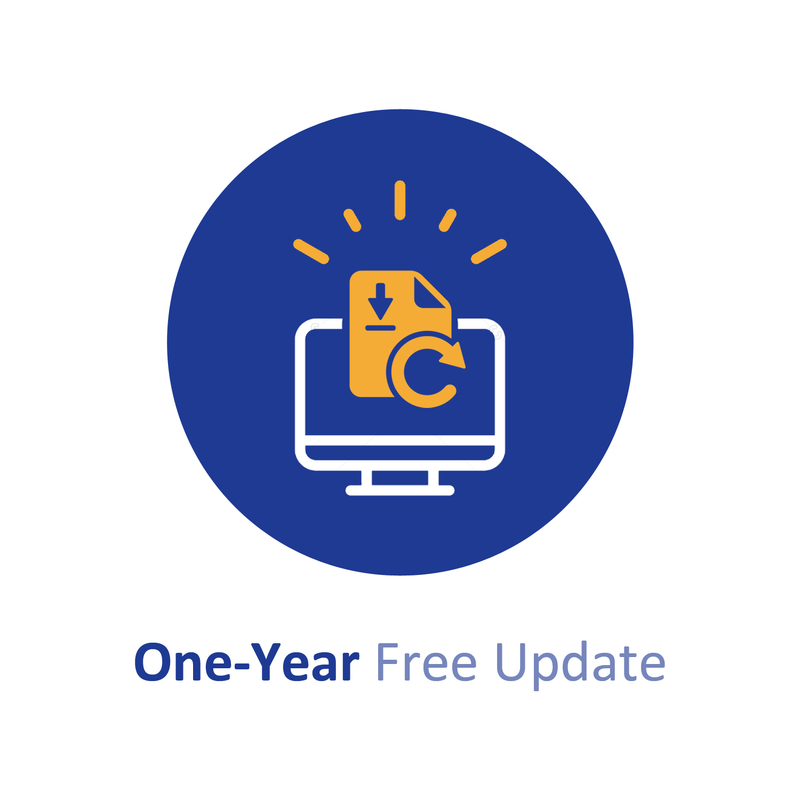 Q6: How can I know my C2090-620 updated? Q7: What is your refund process if I fail IBM C2090-620 test? If you fail your C2090-620 test in 60 days by studying our study material, just scan your score report and send to us in attchment,when we check, we will give you full refund. Which statement is true about using a burst key to burst reports.? A. A burst key can be added to a crosstab report. B. A burst key can be added to a list report. C. A burst key can be added to a chart report. D. A burst key can be added to a map report. In Report Studio, which variable requires the author to create values? An author creates a report for bursting. In Report Studio, the author sets the burst type for the report to Directory entries. In Cognos Connection, the author sets the run options to burst the report and send the report by email. If the email addresses for the burst recipients are accessible by IBM Cognos BI, what is the expected result? A. The report is burst to email addresses only. B. The report is burst to both email addresses and directory entries. C. The report is burst to directory entries only. D. A warning message appears indicating a conflict in the run options. In Report Studio, an author wants the report title to appear in the language in which the report is run. What property of the report header must the author define to create this variable? In Report Studio, an author creates a weekly sales report and modifies the global class settings in the report. Which reports will this modification affect? B. Reports created using the same package. C. Reports created within the log on session. D. Only the current report.